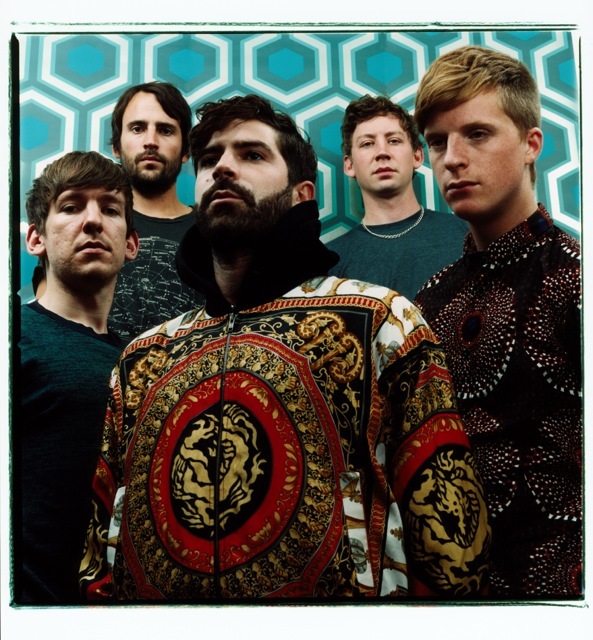 Just Announced Madison Concert + Win Tickets Before You Can Buy: Foals, 7.31.13 | True Endeavors Presents: music, tours, tickets, mp3 downloads, concert pictures, videos, Madison WI. Tickets on sale through our Music Calendar Friday, May 24 at 10am. Awesome sweater. Probably too warm for July, though. Sweet, their Milwaukee show was tempting me. Sweet. I decided to go in to MIlwaukee for their show last night, but I’ll definitely see them again. these guys are headlining Latitude Festival. Still skipped their show for Turbonegro last night but was able to get into Chicago for a Foals DJ set on Saturday night/Sunday morning before the Chicagoland marathon. That 2am DJ set basically cost me a BQ time. Plus my lease is up July 31 and I am moving from Madison. OH wow. I was supposed to go to the show last night in Milwaukee, but the weekend got the best of me, and I had no energy. My boyfriend was pretty upset that we were going to miss it, and I PROMISED him last night that they would be back. Only to wake up this morning and see that they were going to be playing here, in Madison. Haha worked out pretty good I think. It’s so goddamn awesome that these guys can play to 2490819238 people at Coachella and then play a room like the High Noon. It would be sooooo amazing to see this show. Awesome act, and had the most fun dance party at their show in Milwaukee last Sunday!